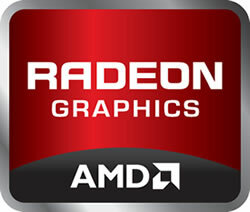 You can download and install the AMD Catalyst preview driver here. The Battlefield 3 open beta isn't set to kick off fully for another couple of days but, as promised, those who pre-ordered the game through Origin or purchased the Limited Edition of Medal of Honor will be getting early access today -- check Battlefield 3's system requirements here. Players will be limited to the "Rush" game mode on the map "Operation Metro," where one team must attack two M-Com stations while a defending team tries to prevent them. Since the beta is multiplayer-only, gamers will have to wait until the full game launch on October 28 to play the single player campaign.